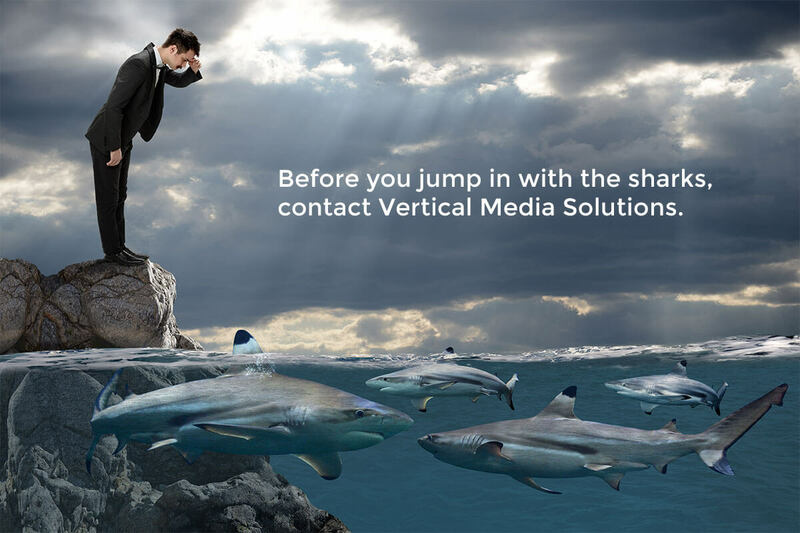 Vertical Media Solutions helps job seekers like you land great jobs in any field. Our staff of certified resume writers take the time to learn about your job skills and experience so they can write you a polished, professional resume that truly stands out from the rest. Does the thought of a job interview make you a little nervous? Vertical Media Solutions also offers interview coaching to help you approach every job interview with confidence. To learn more about how we can help you, fill out and submit the form below.